High schools are struggling to prepare young people for today’s economy. Too many students are disengaged and have difficulty navigating their options after graduation. And, many students lack affordable postsecondary opportunities, while a postsecondary education is more important than ever. These challenges make the path to economic security difficult, especially for those facing the persistent racial, gender, and other inequities present in the country today. At the same time, to compete and grow, employers need to build a sustainable pipeline of workers with adaptable skills. Career Technical Education (CTE) is central to ensuring we align students’ talents and interests with the needs of our economy and employers, and, in recent years, a number of states and communities have developed new youth apprenticeship programs to further expand access to high-quality, career-focused pathways for more learners. 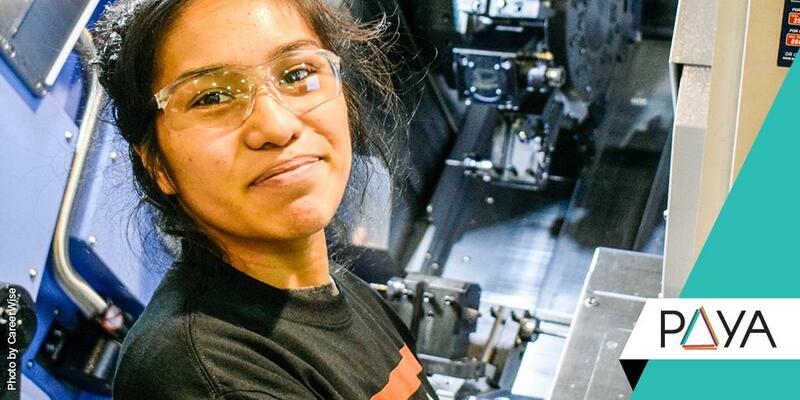 To learn more about PAYA and how youth apprenticeship can unlock opportunity for both young people and employers, visit newamerica.org/paya and stay connected to the initiative’s progress following the #PAYA hashtag.